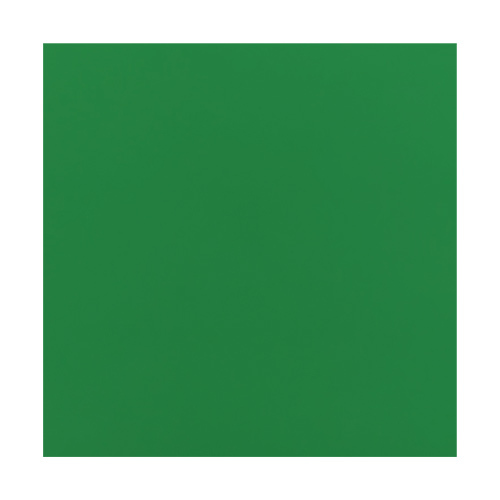 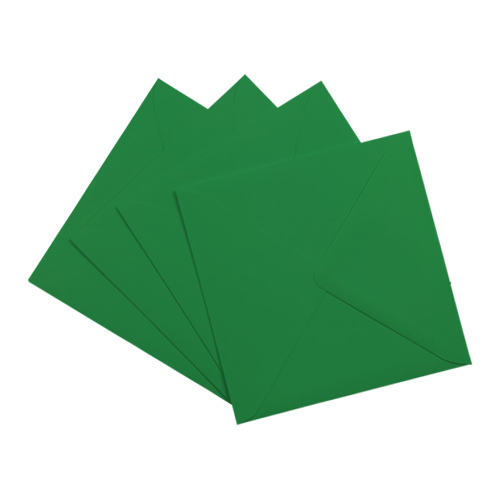 A small Xmas Green 100mm square envelope 100gsm that is perfect for that small greetings card, Christmas card, invitation or RSVP. 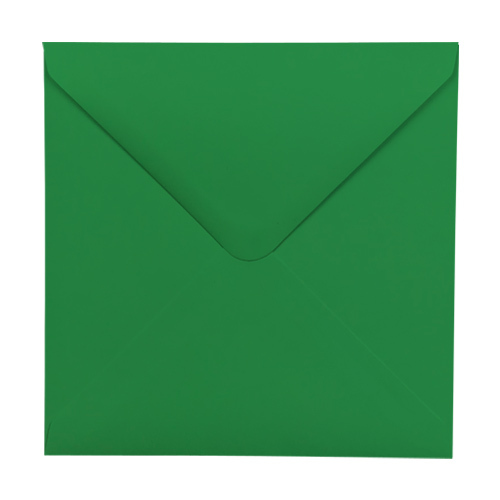 These 100mm square green envelopes have a feel of real quality. 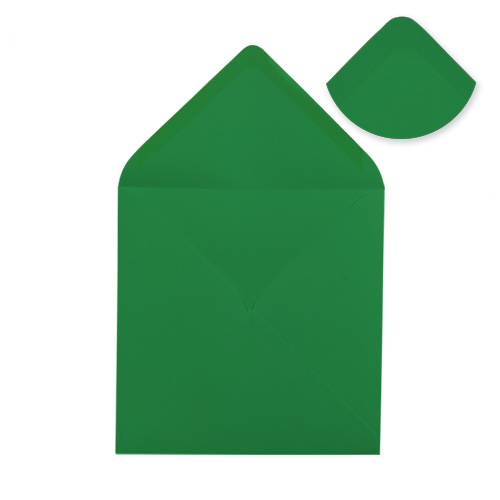 Very popular Christmas envelope.